Join Roamin’ Rex, a time-travelling character, as he discovers Kent’s fantastic museums and heritage sites. The Seaside Museum Herne Bay is proud to be one of the 25 museums in Kent who are part of the Wheels of Time scheme. Young visitors (5-11) may collect an exclusive badge at each museum, making an impressive collection, and there’s also a chance for 5-14 year-olds to earn learning credits for Kent Children’s University. 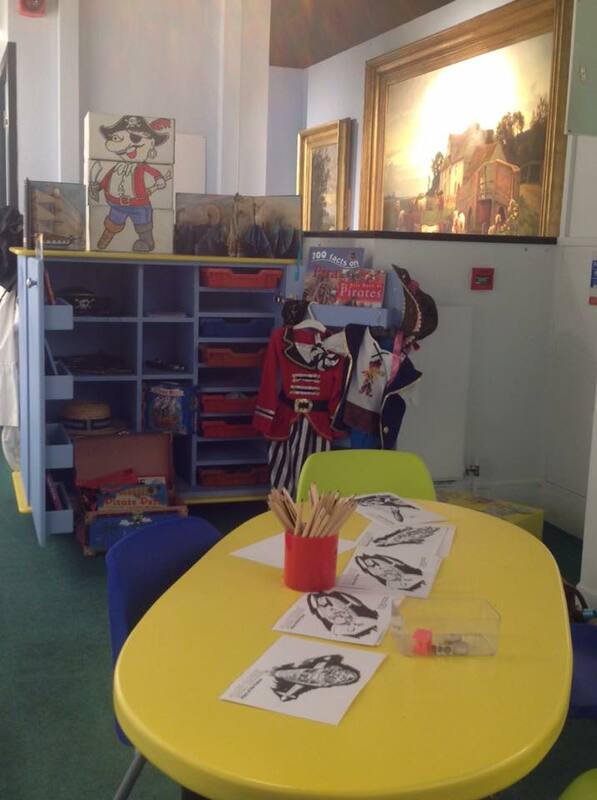 We have a dedicated children’s area within the museum, with hands-on activities and dressing up, as well as plenty to learn about our town’s history and development. Our shop carries pocket-money gifts and toys.